When the announcement that Cowboy Bebop Anime Series will have a live-action series on Netflix passed by me on Twitter, I was all amazed and all smiles. This series is perhaps one of my favorites and I am in fact planning to cosplay as Jet Black. How cool can this be right? 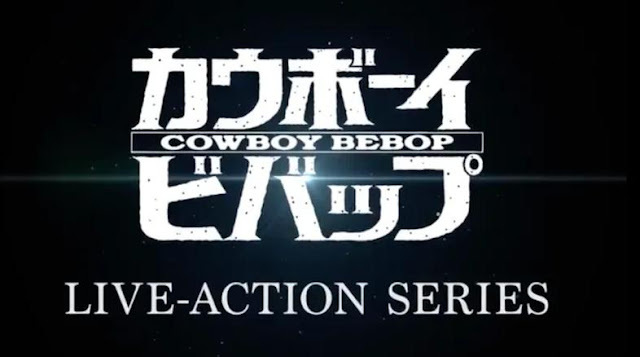 The Cowboy Bebop Live-action series will have 10 episodes and will still feature the story of our brave space cowboys. It was revealed that the series is in the works since last year together with Tomorrow Studios. Cowboy Bebop is the jazz-inspired, genre-bending story of Spike Spiegel, Jet Black, Faye Valentine, and Radical Ed, a rag-tag crew of bounty hunters on the run from their pasts as they hunt down the solar system’s most dangerous criminals. They’ll even save the world for the right price. Christopher Yost, who previously penned “Thor: The Dark World” and “Thor: Ragnarok”, will write the first episode and executive produce. Andre Nemec, Josh Appelbaum, Jeff Pinkner, and Scott Rosenberg of Midnight Radio will serve as executive producers. Yasuo Miyakawa, Masayuki Ozaki, and Shin Sasaki of Sunrise Inc.– the studio behind the original series–will also executive produce along with Marty Adelstein and Becky Clements of Tomorrow Studios, Tetsu Fujimura, and Matthew Weinberg. 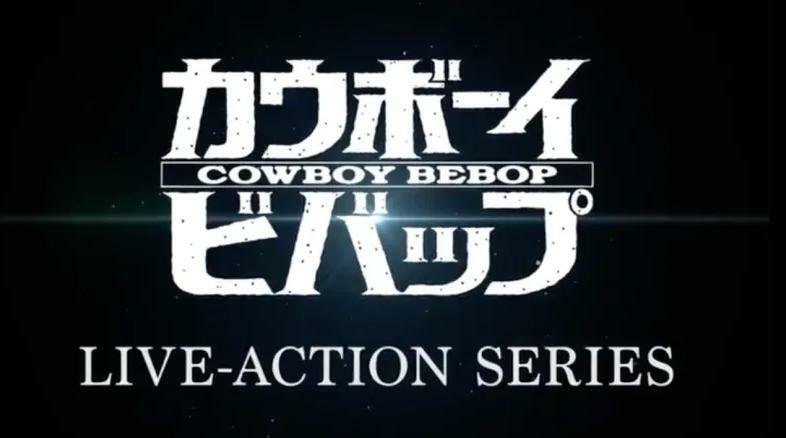 Netflix and Tomorrow is co-producing the Cowboy Bebop live-action series. What do you think of this latest report on Netflix? Seems like more anime and anime-adaptations re coming too.